Whether you’re an intern or a seasoned professional, implementing intentionality at every touchpoint of your career is critical for sustained success. 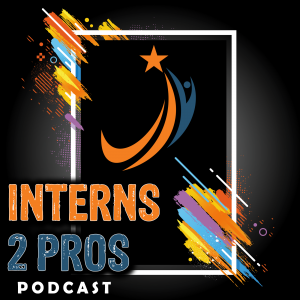 On the latest episode of the Interns 2 Pros Podcast, Tyree White, Manager, Fan Analytics & CRM at Sacramento Kings, gives sound advice on mastering the art of intentionality and additional game-changing career advice for both future/current interns and pros. 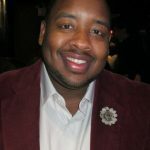 Prior to the Kings, White has worked for the Carolina Panthers (NFL), and the Atlanta Braves (MLB) among others. Enjoy!